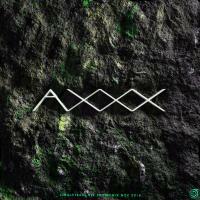 With sounds to accompany Finland's dark and sunless winter, Axxx presents his jungletrain.net promomix debut! For this occasion, Axxx wears two resident crew trousers - one leg in Viidakkorumpu and the other one in Science Helsinki. 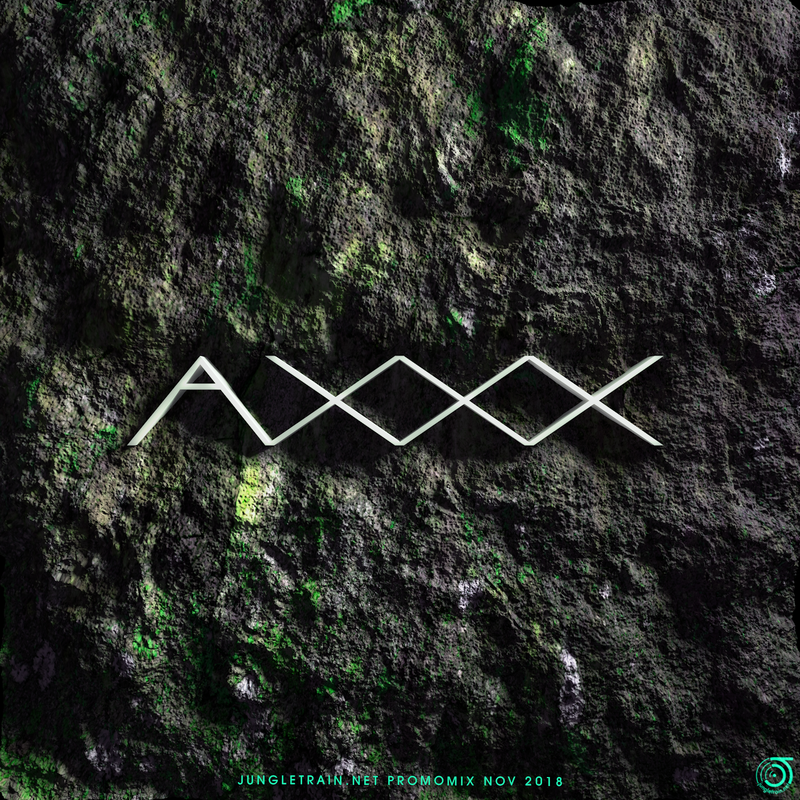 With both memberships spanning over a decade, they've offered Axxx an outlet for playing sets from straight-up-no-nonsense jungle to experimentation with all the influences drum and bass offers. From the depths of submarine tragedies to frantic robot arm drumming and back to lush analogue synthwave vibes, over the years, Axxx worked hard on the craft of blending the most unexpected tunes, for his and your enjoyment. If you like what you hear, Viidakkorumpu Radio is scheduled every other saturday from 15.30-17.00 CEST (14.30 - 16.00 GMT, 09.30 - 11.00 EST, 03.30 - 05.00 PST), make sure to tune in and enjoy the show!